We believe that your home should be a reflection of who you are. 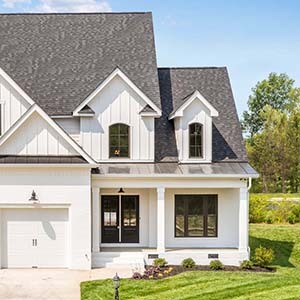 McCoy Homes is a trusted, custom home builder, located in Chattanooga TN, specializing in designing and building luxurious custom homes based on the lifestyle and desires of our clients. 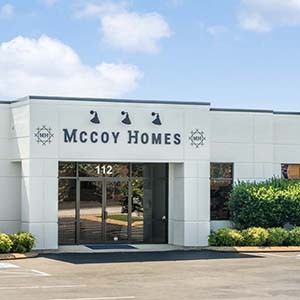 During its twenty years of service, the McCoy Homes team has received many industry awards and has earned an A+ rating with the Better Business Bureau of Chattanooga, and is proud to hold memberships to the Home Builders Association of Tennessee and The Home Builders Association of Greater Chattanooga. Your construction project matters to us. Whether it is the addition of a guest house or a simple cosmetic update for your master bath, McCoy Homes commits, fully, to each client. Our dedicated team of highly skilled tradesmen has an impressive track record. Click here to see what our customers have to say about them. Striking architectural details, perfectly coordinated finishes, state of the art amenities… these are some of the things that McCoy Homes’ clients can expect. Our interior designer is wholly dedicated to making your home sparkle. She’s great at what she does! Just check out our gallery. We know that you will enjoy collaborating with her. At McCoy Homes, we will listen when you tell us about the things you want and need in a new custom home. And, we will build your new home around the way you live your life. We offer innovative floor plans and custom built homes, and so much more. Our goal is to build lasting relationships with our clients and to deliver a highly-personalized service. We invite you to look around our website and to browse our photo gallery of custom homes. Lets Talk about Your Dream Home! Every one of our custom home projects begin with a conversation about dreams and lifestyle needs. Feel free to contact us and get the conversation going. We invite you call us at (423) 668-0007 or send us a note and start the conversation about your new home today. With hundreds of finish and material samples on display, our showroom has quickly become a more convenient, one-stop-shop option for our customers. We encourage our clients to bring their sketches, their plans, their ideas, their hopes and their dreams to our design center. Our hope is that they will take advantage of the opportunity to dream big, to fully customize and fully optimize their project, no matter how large or how small. We employ an award winning team of designers and craftsmen. And they have earned us a reputation for producing quality work on time and on budget. Our team designs and constructs innovative solutions for today’s connected, on-the-go families. 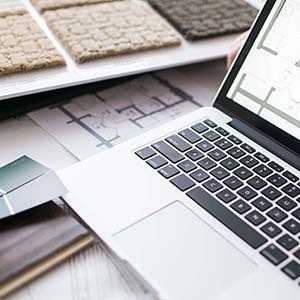 Our decades of experience coupled with our commitment to communication and collaboration, allow us to guarantee a project free of all the hand-wringing and hair pulling. 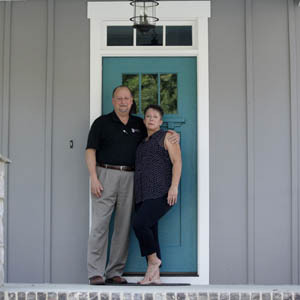 McCoy Homes is a small, family owned company. We do not have a massive sales force that will “hit the streets” to drum up construction business for us. We have to rely on our customers to refer their neighbors, their friends and their family. Therefore, we have to make sure that they are proud of the work that we do for them. They have to want to show off their custom home or their renovation. Click here to read what they have to say about us! It depends, entirely, on the scope of your project. We are custom home builders. Because each project is different from the last, we cannot deliver an exact time frame until we have determined a plan and a project scope. 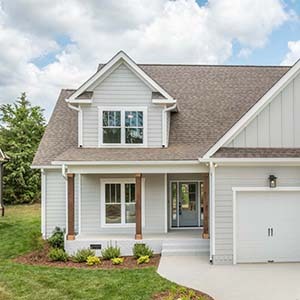 However, at that point, we can tell you just how many weeks we will need before you can expect to be sleeping beneath the roof of your new custom home! What should I consider when selecting a lot within a developing community? 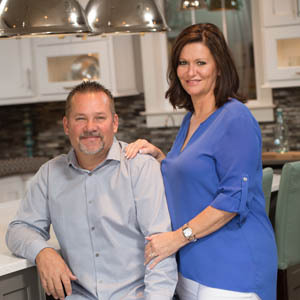 Is McCoy Homes the right custom home builder for me? Building a home is a very personal experience. The “get-along” factor should weigh, heavily, in your decision making process. We encourage prospective clients to check out our TESTIMONIALS. They may provide a little insight into our company and the way we do business.